Are you ready to testify? 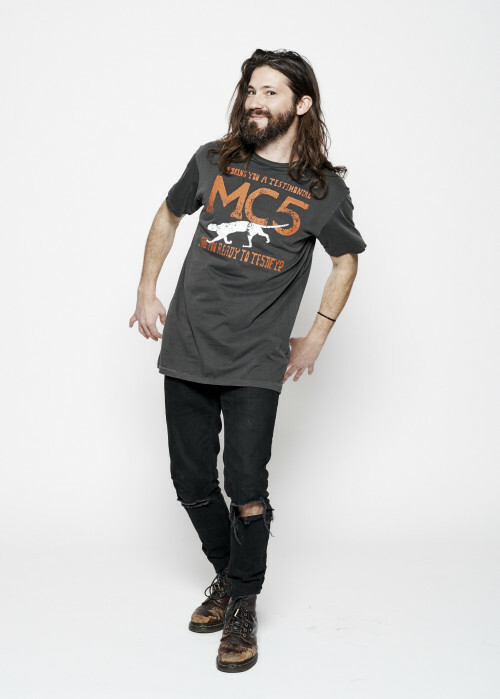 Make a statement in this MC5 graphic printed on a vintage black men’s crewneck with ground hems, sleeves & collar. Proudly made in the USA and ready to rock.